I feel like I’m seeing a lot more text-to-speech examples lately. In part, Storyline 360’s integrated text-to-speech feature is likely a big reason for the increased use. But the examples I’m seeing aren’t only in e-learning courses. 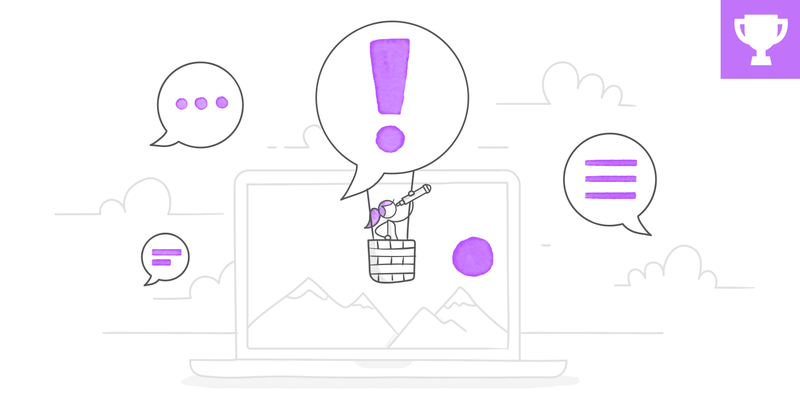 Industries outside of e-learning, like online marketing, are using text-to-speech in their projects. The adoption of text-to-speech makes sense to me: as the quality of synthetic voices has improved, it’s created an irresistible opportunity for cost savings versus using professional voice talent. Whatever the reasons, text-to-speech is a great way for course designers to quickly and easily create narration for their courses. Placeholder audio - Use text-to-speech to sync your audio with object animations while you wait for the professionally recorded audio. You’ll have to tweak the timings of the animations, but this approach can be a huge timesaver in the long run. Character scenarios - If you need some quick voices for short scenarios or interactions, text-to-speech is a go-to resource for many designers. It’s easier than rounding up co-workers to record. And text-to-speech gets it right in one take! Language and vocabulary training - A lot of learners prefer when text-to-speech is used sparingly. In those cases, courses that focus on language training and vocabulary are good candidates for text-to-speech narration. 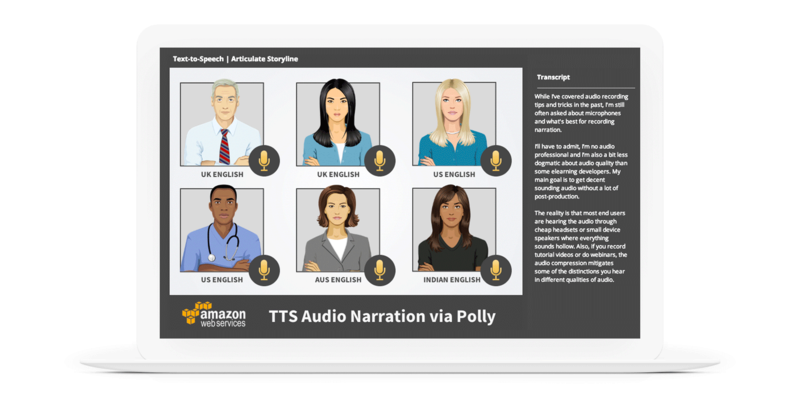 Here’s a simple demo that showcases a handful of voices from Storyline 360’s text-to-speech features. The project was originally created for a recent workshop to show ways to control multiple audio files and avoid overlapping audio in a single slide. Here’s an example of a demo Tom built for his article on using text-to-speech narration in e-learning courses. This week, your challenge is to share an example that uses text-to-speech voices in e-learning. Your example can be anything from an actual course you built to a quick mockup of an idea to show how text-to-speech can be used. 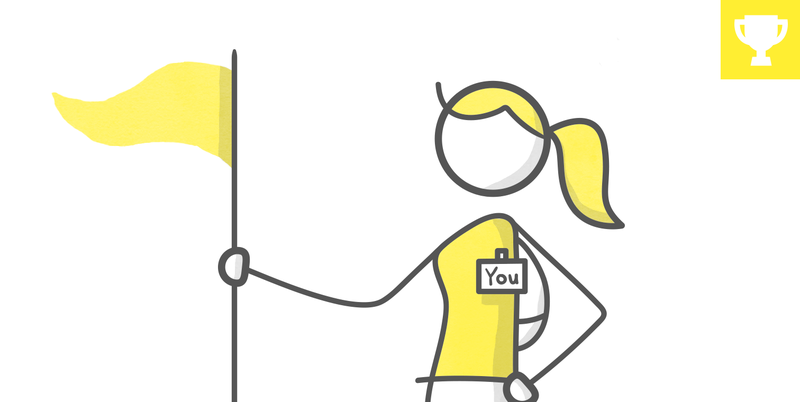 Wishing you a speech-tastic week, E-Learning Heroes! Meet the Team: TTS and Color Study Demo Demo: https://bit.ly/2HansZo Download: https://bit.ly/2NTKS5L This little "Meet the Team" demo was conceived recently after one of David's and Tom's quick tips and tricks sessions. The session started with reminding us to use color and font style templates--which I always forget to do until it's too late. And the same day I was asked to demo text-to-speech for someone who needs a lot of audio for an international team. So this is just a demo I played with--now it comes in handy for a challenge! The TTS is from Notevibes--I was looking for some realistic sounding voices to make the demo friendlier. The animation is from Animaker, and the "meet the team" vector art comes from Graphic Mama. I'll be interested learn this week about some good text to speech resources. Have a good week! Quick reminder: If you share a download in the challenges, please feel free to cross-post in either the BBC or Storyline forums. While we see crossover between the forums and challenges, the forums are by far the most active area in ELH. You'll get the most exposure when you share in both places. Looking forward to your examples this week! Did you type in the phrases in English and it translates them or did you have to type them in the different languages? Hi Nicki, Unfortunately, Storyline doesn't do the translation for you, however, for short phrases, Google is just the job. Simply type, for example, "English French translation" and you will be presented with a box to enter your phrase and the translation will appear next to it. There are also drop-down boxes where you can change the languages, so if you want the same phrase in several different languages you don't need to re-enter it, but can simply change the output language and copy and paste the results into your text-to-speech dialogue box in Storyline. This was fun to watch Tracy. I've never used Plotagon-makes me want to give it a try. I liked the music you used at the beginning to set the scene. After the failed vote today your observations might be coming true. Quite a good likeness of the Queen! What happens when we use robotic voices for actual robots? Find out here: https://360.articulate.com/review/content/cd7d4e7a-878e-44d4-bc36-226f16312323/review Inspired by Alexander's Storyline Haterz. 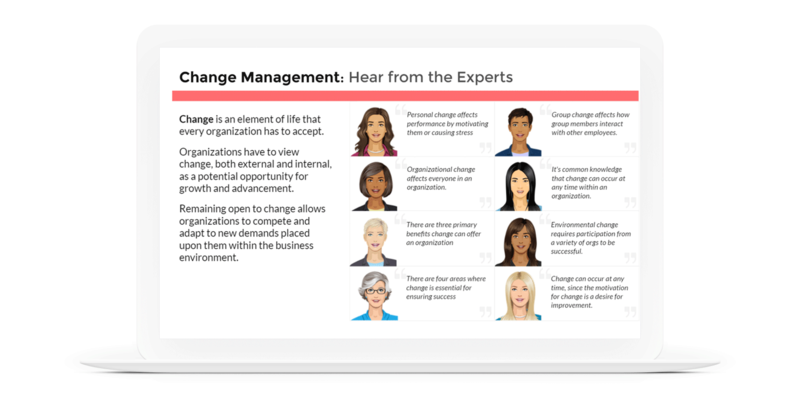 I create eLearning for the county and I find that my "customers" can't make the mental jump from script to actual course. Text to Speech is a great way for me to quickly create a prototype. I can cut/paste the text to a Word document for a script and give my "customers" access to both. It makes it much easier for them to visualize the end product and finalize the script without me investing time in voice over work/re-work. Haaaaaahahahaha! Now all I want to do is adopt a little goat so I can use these terms every day. Maybe we could name her "Rosie" in your honor? What a hoot! You got me thinking about goat yoga now. How about some 'proper' goat yoga asanas next! That was hilarious! I love the choice of the serious British accent too! If I may drop my impressions here: the text-to-speech option works great and it helps greatly that it takes the text in the Notes tab.